Gay Men To That!! 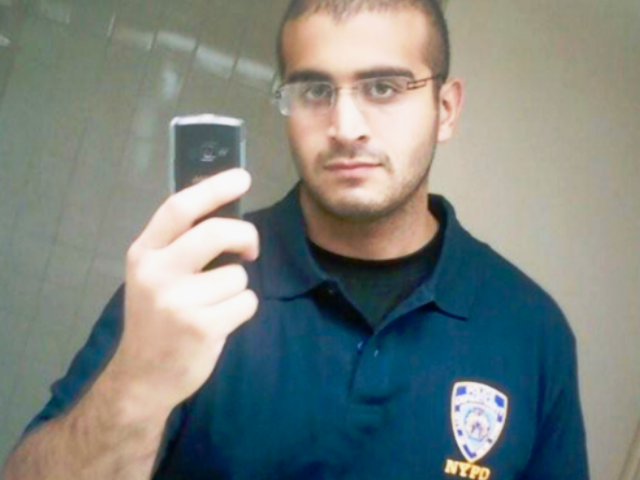 : Orlando Shooter Omar Mateen: Inspired By ISIS Or Gay Self-Loathing Closet Case? Orlando Shooter Omar Mateen: Inspired By ISIS Or Gay Self-Loathing Closet Case? Via JoeMyGod: Several of the regular patrons of Pulse say Omar has been a customer on and off for years. Via TowleRoad: A former classmate of Mateen says he thought he was gay and Mateen asked him out on a date. Via CBS: Omar's father is anti-gay and says "God will punish those involved in homosexuality." So, maybe this is more about a self-loathing closet case who's family's extreme religious beliefs made him so unstable, it caused him to do something this horrific! Maybe his declaration of allegiance to ISIS was a way for him to justify this need to attack what he saw in himself.